(February 23, 2016 – Toronto, Canada) – International distributor, Portfolio Entertainment, is pleased to announce a raft of new sales of its animated preschool series, DOKI. 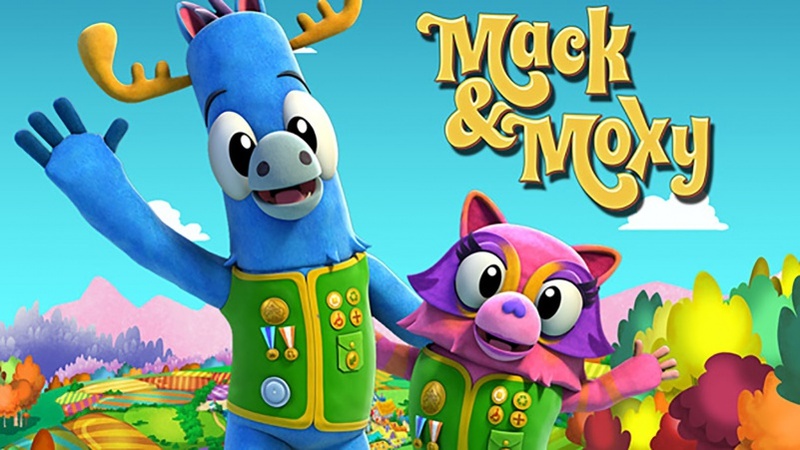 Discovery Family in the Middle East, Africa and Greece picked up Season Two (26 x 30’) and three DOKI Specials (3 x 30’), as did KiKa in Germany and Hakka TV in Taiwan. In Canada, the second season and three specials have also been acquired by TVO (Ontario) and Knowledge Network (British Columbia). 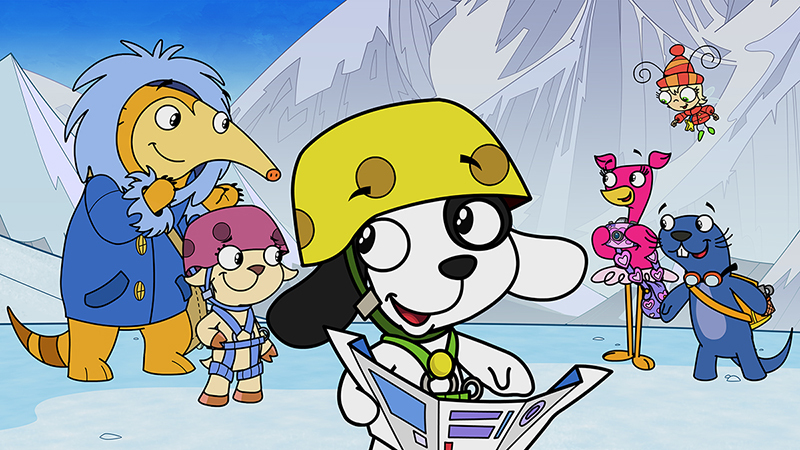 The series follows Doki and his five friends as they travel the world and explore distant lands and cultures, while satisfying the questions of inquisitive preschoolers. The three specials offer kids a unique DOKI experience through musical, dancing and pirate adventures.